Dress as your favorite book character and join in a fun evening! 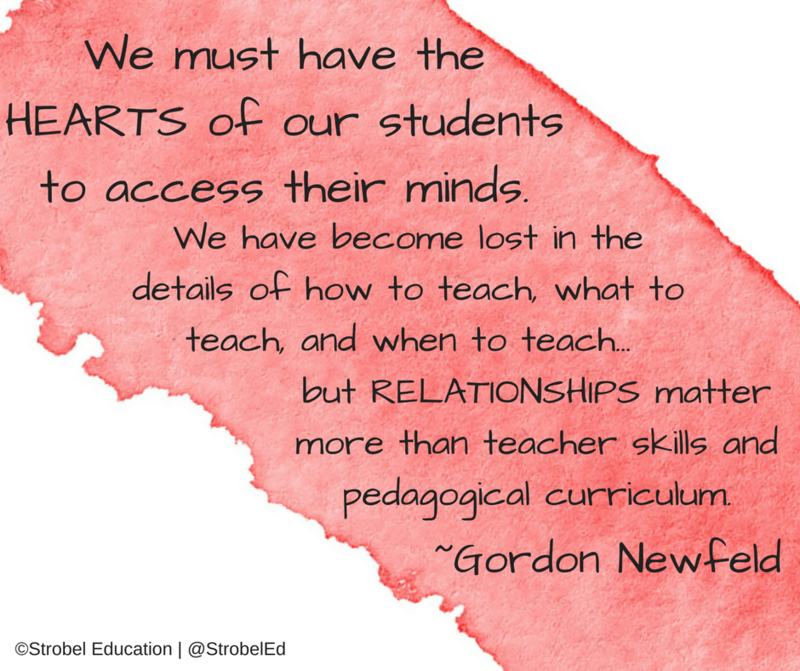 Here is a post from Kasey Bell's Blog called Shake Up Learning. 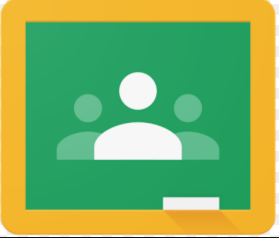 This post highlights three of the best Extensions for Google Classroom and explains them better than I could. This blog is AMAZING and incredibly helpful. Alice Keeler, who you can follow on Twitter at @alicekeeler, is an author, speaker, and actually creates extensions to make Google Apps, especially Google Classroom, more efficient. Following her on social media and her blog can be extremely beneficial as well. Matt Miller's Ditch That Textbook is another resource for online and blended learning. Matt is also a speaker and author. He'll be speaking at KYSTE next year, and I can speak from personal experience, he's great! His blog provides a ton of info on all sorts of topics including blogging, HyperDocs, and using QR codes in your lessons. 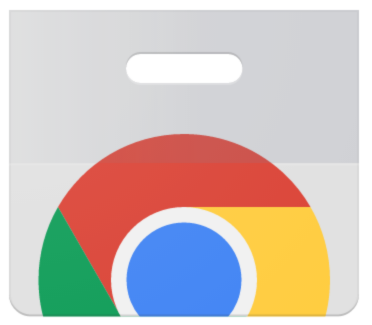 Chrome Extensions are a favorite tool for maximizing the efficiency of all the Google Apps. The following are some that I use almost daily. All of them can be found in the Chrome Web Store. My go-to is the "selected area" and then edit to blur necessary features or add an arrow, circle important items, etc. Allows you to see all revisions on a student's work in a Google Doc. You can tell if an entire paragraph or page shows up all at once. Screencastify Watch YouTube video tutorial here This video is old but bonus: British accent. Yes, there may be better ones out there, but this one works great with ChromeBooks and you can teach your students how to use it, too. 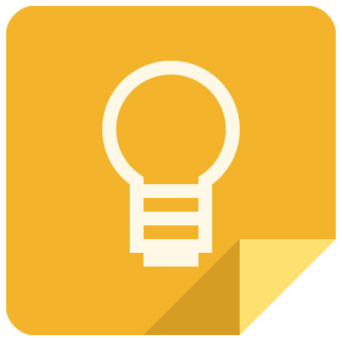 Here is another tutorial for use with Google Slides. Kami Watch YouTube video tutorial here A comprehensive tool for editing PDFs. Provides a platform for students to complete an activity in PDF form and turn them in via Google Classroom. Paperless! This App is AWESOME. It does all kinds of amazing note-taking and reminders for both home and work. However, the BEST feature it has is that you can take a photo of a PDF and will transfer it into editable text. Then you can copy and paste that into an editable Google Doc or another savable note. No scanner needed, just snap a photo, copy and paste the text into a Doc or other format. You can add it in your waffle and on your cell so you can add things to a to-do list at school and then access it when you leave school. It also connects with your Google Calendar so you can add items to Calendar with a click, and set a reminder so it will pop up on your phone. That link above is to a long but fantastically detailed tutorial on using Keep. Many teachers teach their students to use it when creating a working bibliography - they can color code all the notes that came from a certain source, also recording all resource info in a note with the same color. Of course there are many other academic applications for it.